Start your day by savoring the sweet taste of cherry preserves on your favorite artisan baked goods, but this decadent flavor is not just for breakfast. As you’ll see, preserves are great for cooking and baking too. Discover your new secret ingredient. 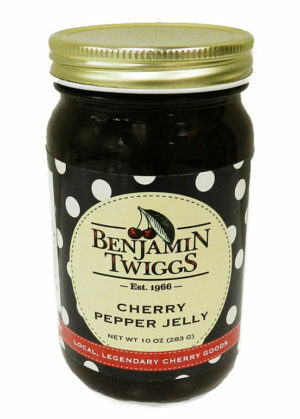 That sweet note of a black cherry jelly (or other fruit preserve) is perfect for desserts, appetizers, main dishes, sauces, and reductions. See some of our recipes that use preserves to get you started.